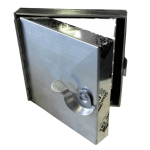 Lloyd Industries has been an active manufacturer of fire dampers and H.V.A.C. products for over 35 years. In addition to our Montgomeryville, PA location, Orange Park, FL has enabled our company to improve lead times and lower our customer’s freight expenses in the southern states. Our facility located in Orange Park features a 46,000 square foot building. The Orange Park location currently has capability to manufacture all product lines. 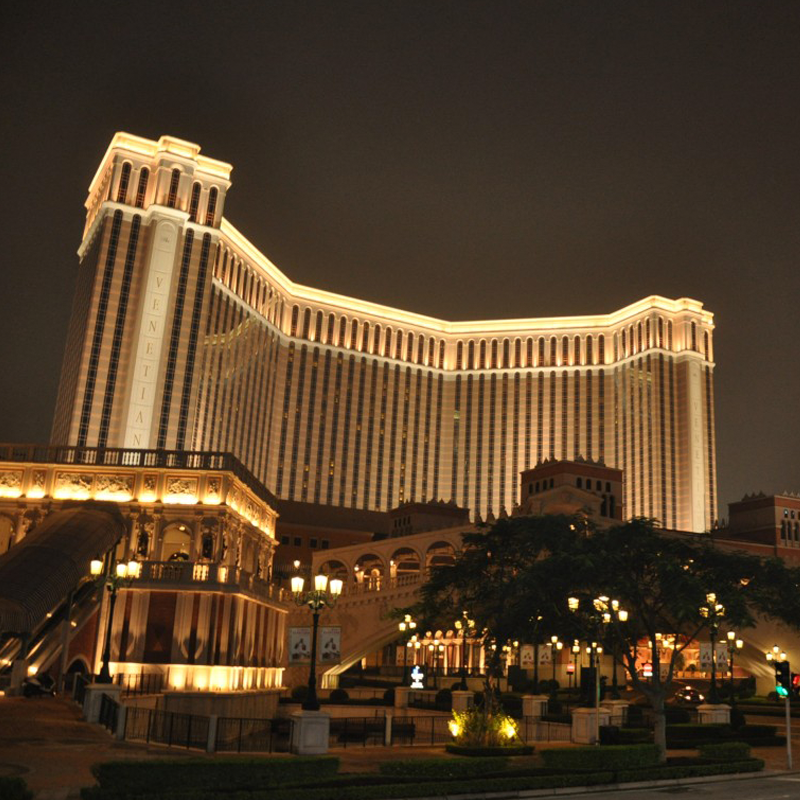 The Venetian Macao is a luxury hotel and casino resort in Macau owned by the Las Vegas Sands. Lloyd Asia is the major supplier for the Venetian’s HVAC system and fire protection system. 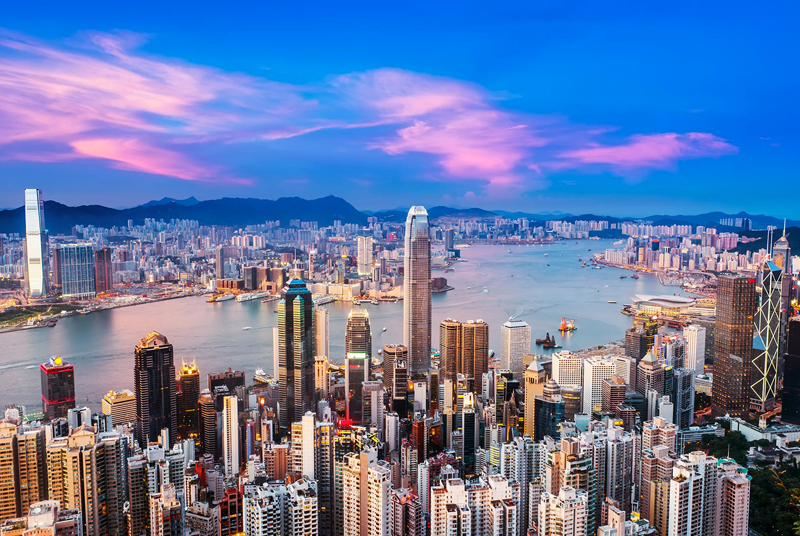 Lloyd Asia is the only UL certified vendor to this project. 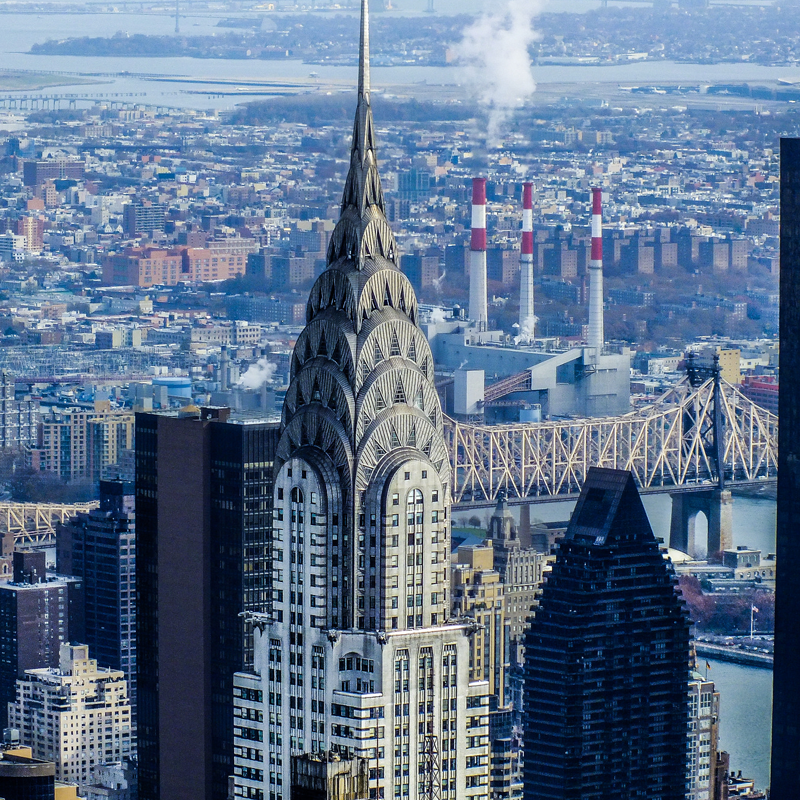 The Chrysler Building is the tallest brick building in the world. 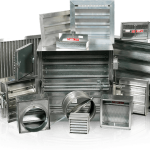 Lloyd Industries provided a vast amount of ventilation products for the building’s reconstruction. 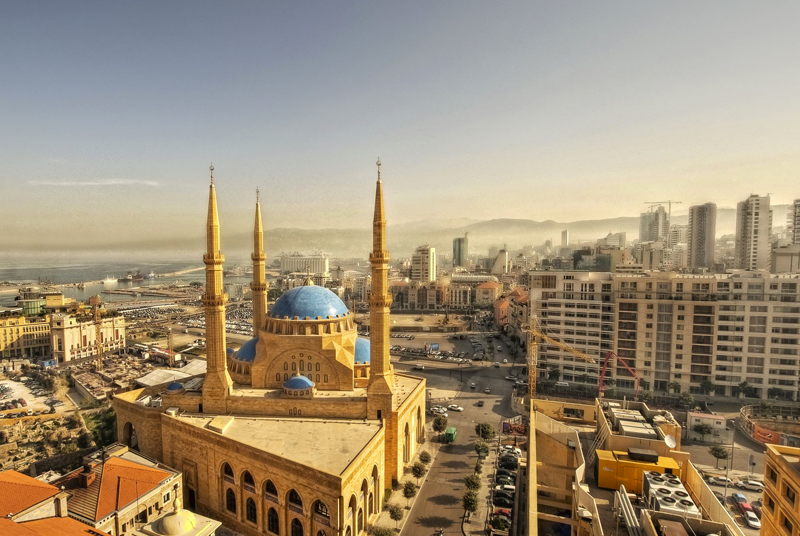 Lloyd’s service was evaluated prompt, economical, and high-quality by the engineers afterward. 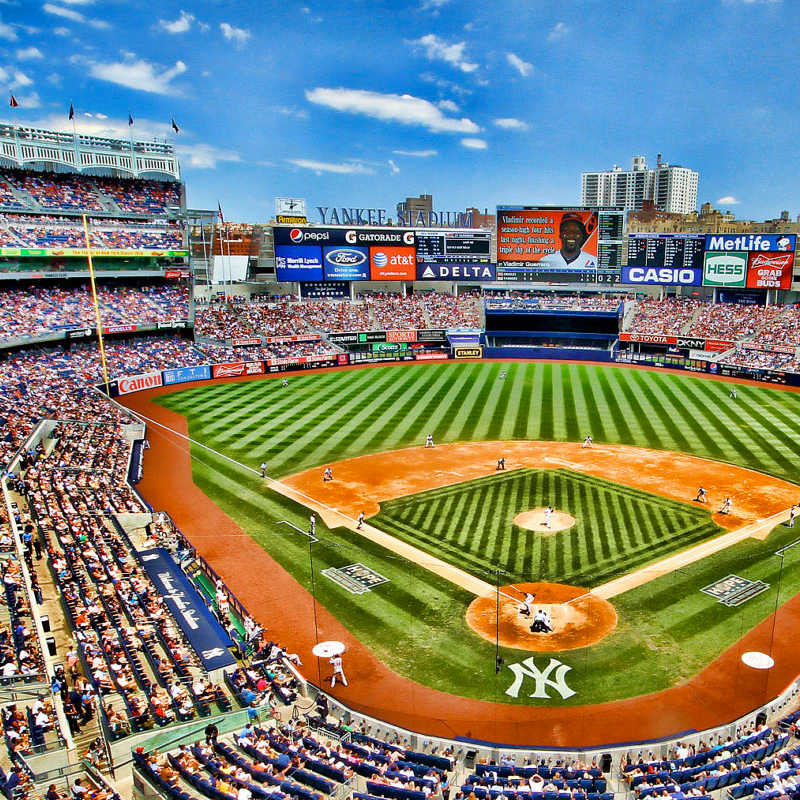 The Yankee Stadium is a stadium located in The Bronx in New York City. 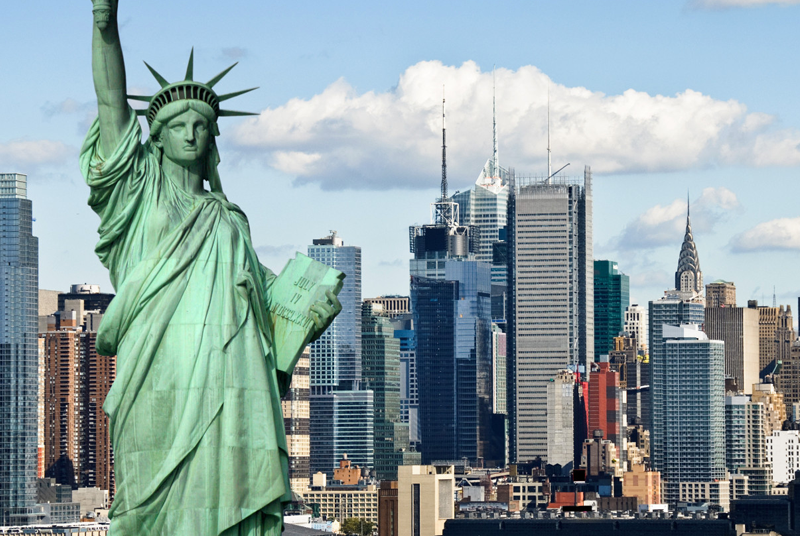 Loyd Industries’ products were parts of this 1.5 billion giant construction. Lloyd’s labels could be found easily on the access doors in the duct works around the stadium. 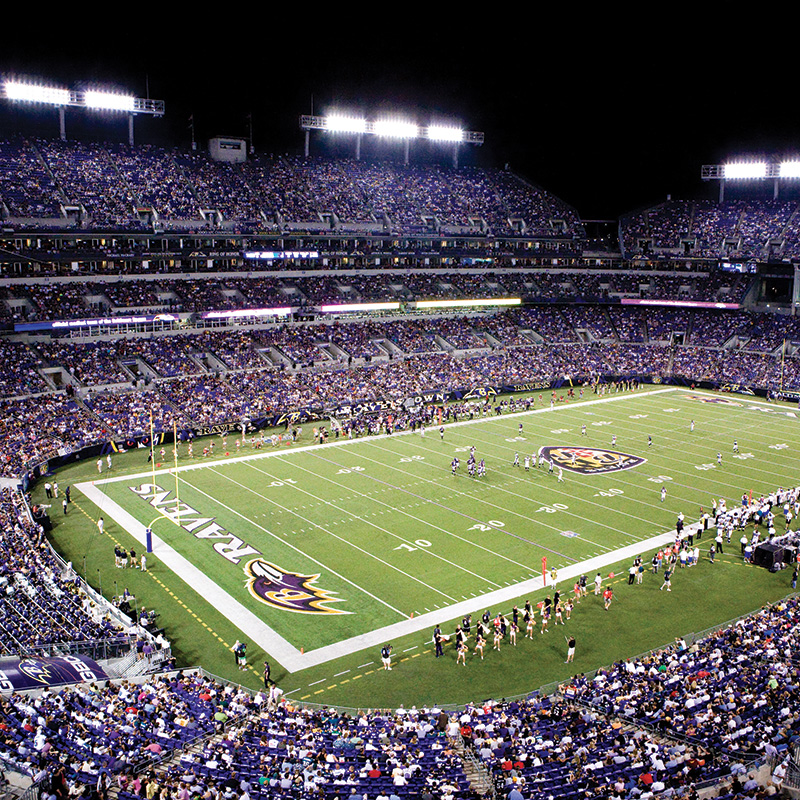 M&T Bank Stadium is a multi-purpose football stadium located in Baltimore, Maryland. Thousands of fire dampers and access doors were provided by Lloyd Industries during the stadium’s maintenance or reconstruction. 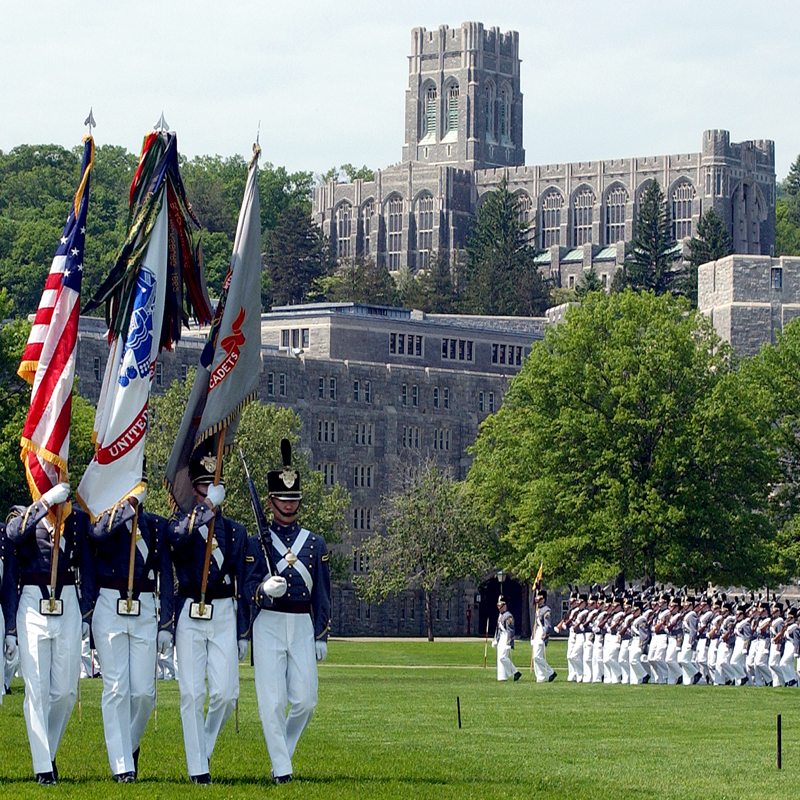 The United States Military Academy at West Point is a federal service academy located in West Point, New York. 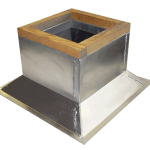 Lloyd Industries was selected to supply ventilation products to sustain building’s air control system. 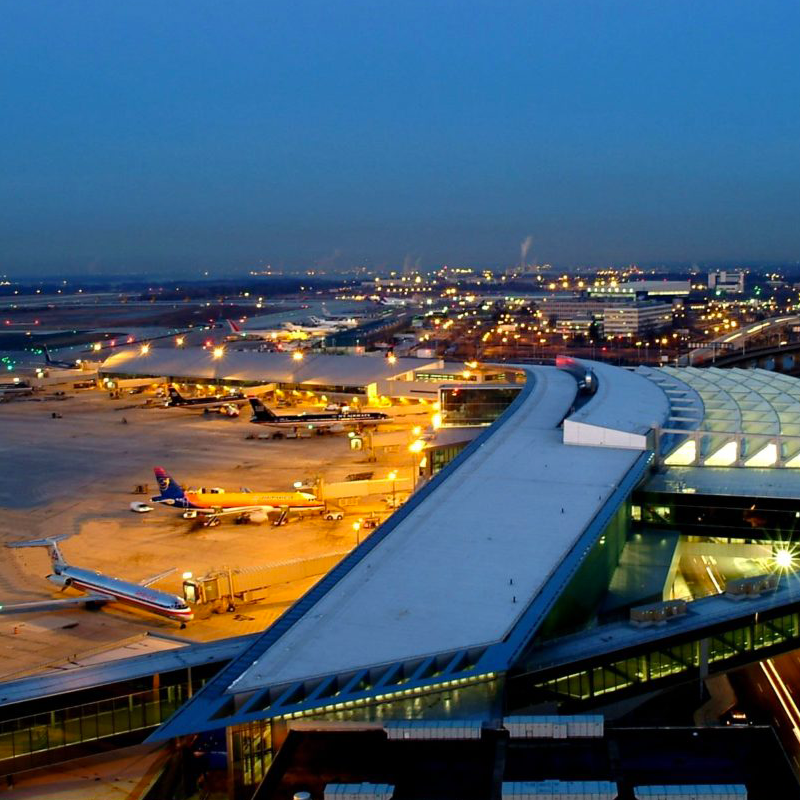 Philadelphia International Airport, known just as PHL, is a major airport in the United States, and is the largest airport in the Delaware Valley region and in the state. Lloyd was honored to contribute PHL airport’s fire safety system by providing thousands of Lloyd products.